Soon after the Google I/O event, we were expecting that Google will release the next Android release anywhere around the end of summer holidays and here we are with the event invitation sent by Google to press people. Many of us expected that Google would release the next Android in the I/O conference but that came out to be wrong. But this time, it looks pretty solid that a new Android version is coming. On the invitation sent to the press people, it reads, “Please join us for breakfast with Sundar Pichai”. For people who do not know who is Sundar Pichai, well he is the Vice President of Android and Chrome. This fact point exactly to the new version of the Google’s Android OS for mobile. Although the new release will be an Android 4.3 under Jelly Bean. We still have to keep our horses in control for the Key Lime Pie to actually arrive. But considering the timing of the event, if Key Lime Pie is to be released anywhere after the event then the best date is the next I/O conference of Google. Besides the new Android version, we are also expecting that Google will release the second generation Nexus 7 that is also gaining attention in the tablet world. 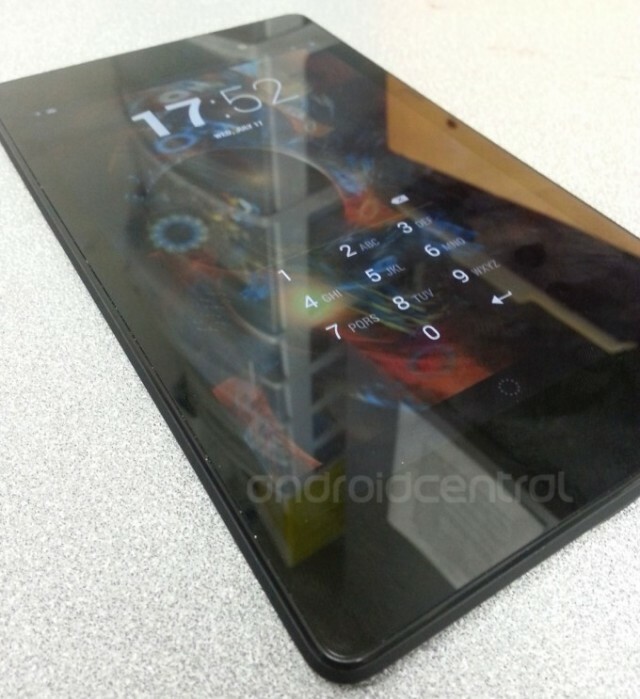 According to some sources, the next Nexus 7 will have a 7 inch full HD display powered by Snapdragon 600 processor. Google again selected ASUS as their second generation NEXUS 7 manufacturer but we have to see how the response turns out for the new Nexus 7. There is also a possibility that Google might show off the new Motorola’s Moto X that we saw the other day in the hands of Eric Schmidt but who knows what Google has planned for the event. What we actually expect from Google is to show off some cool new features in the new Android release that can really put it on the driving seat compared to the latest release of the new iOS 7 from Apple. People are expecting that Google will not change the design and UI of the Android since it is indeed a Jelly Bean variant, but we can see some new features added in the camera or gallery category and some other extra stuff including wallpapers, new ringtones etc.